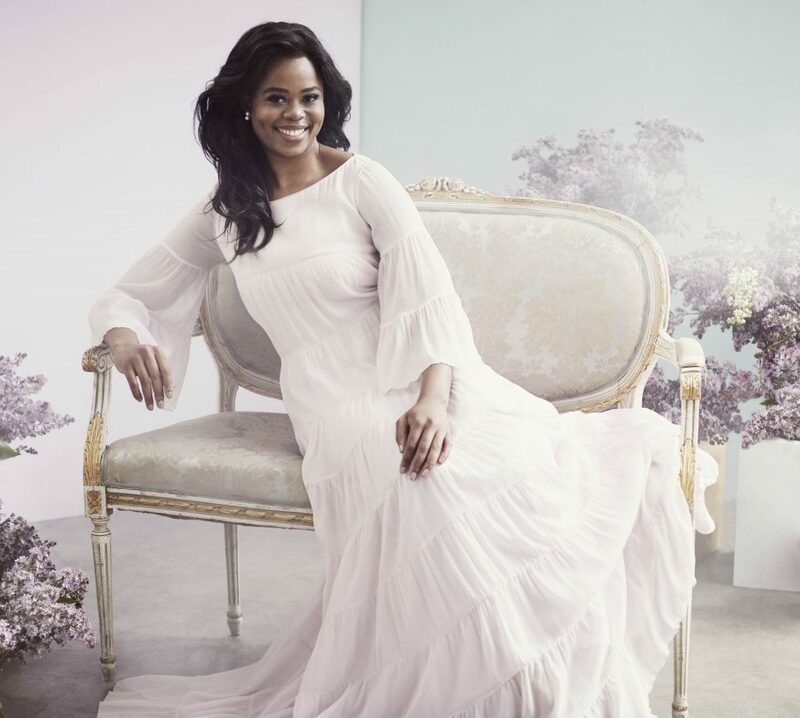 Pretty Yende continues her meteoric rise through the world of opera. Her debut album A Journey received the Solo Recital Recording award at the 2017 International Opera Awards and critics were unanimous in showering praise on the beauty of Yende’s voice and the intelligence of her singing. ‘Hers is a lyric coloratura voice of real beauty and flexibility’ (Gramophone). ‘She displays not only a top-class vocal and dramatic technique but also a high-wire artist’s courage and confidence. It’s the sheer brilliance of her attack that leaves audiences around the world clamouring for more.’ (Daily Mail). 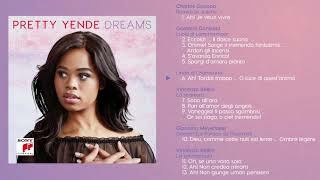 As well as Lucia’s ‘mad scene’, Yende also includes ‘O luce di quest’anima’ from Donizetti’s Linda di Chamounix, and ‘Je veux vivre’ from Gounod’s Roméo et Juliette. Both of these arias portray young women dreaming of a future life of love and happiness, and it was with the latter that that she made history by becoming the first artist ever to win first prize in every category at the Belvedere Competition in 2009. The recital also contains the coloratura showpiece ‘Ombre légère’ from Meyerbeer’s Dinorah, in which a young woman believes she is talking her own shadow, and the melancholy sleepwalking scene (‘Ah, non credea mirarti’) from Bellini’s La sonnambula. Yende concludes with the passionate and tragic final scene from Bellini’s rarely-performed La straniera. 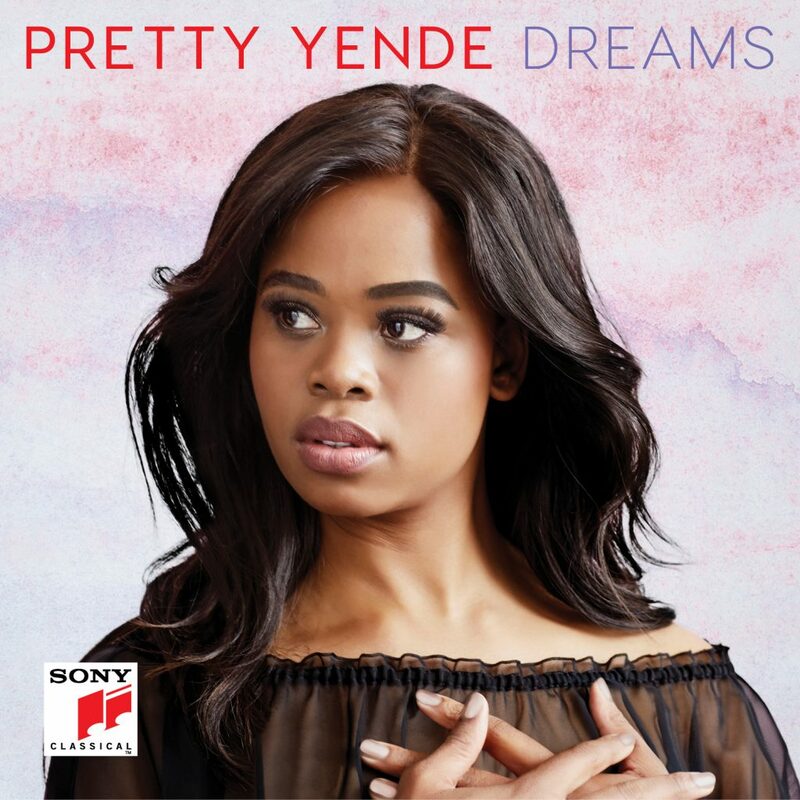 With Dreams Pretty Yende also refers to her very own fairytale that continues to this day. Her fairytale like ascent, reflected in her debut album A Journey, has been all the more remarkable for beginning only at the age of 16 in the small remote town of Piet Retief – about 200 miles from Johannesburg. Her life was transformed when she heard Delibes’s ‘Flower Duet’ from Lakmé on a British Airways television advert. Although she knew nothing about opera at first, she was so seduced by the magical sound of the duet that she immediately determined to pursue her path as an opera singer. Her career flourished with extraordinary rapidity with her international breakthrough at the Metropolitan Opera at only 27. Invited with barely a month notice, Pretty Yende gained dazzling recognition for her role debut in Rossini’s Le Comte Ory starring opposite to Juan Diego Flórez. Immediately afterwards she replaced an indisposed Cecilia Bartoli in the same role at the Theater an der Wien. 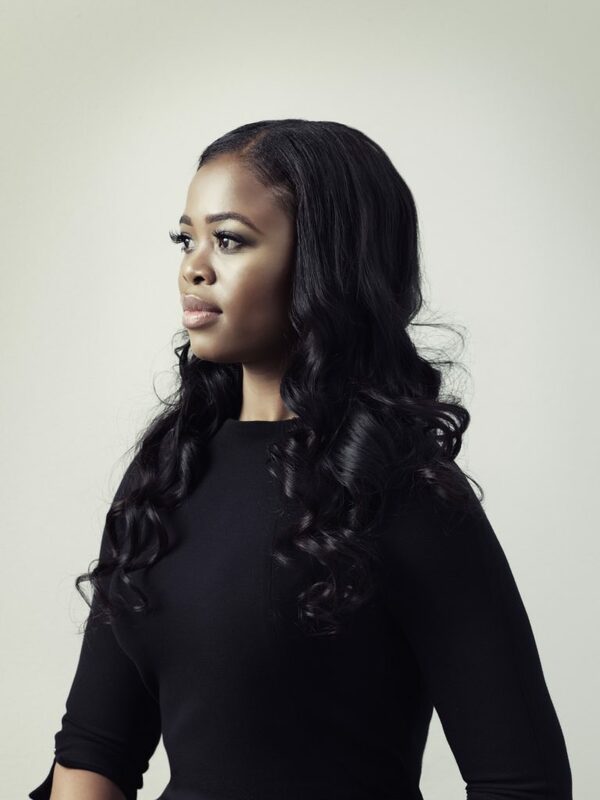 Pretty Yende is accompanied by conductor Giacomo Sagripanti (who won the ‘Young Conductor of the Year Award’ at the 2016 International Opera Awards in London) and the Orchestra Sinfonica di Milano Giuseppe Verdi. Pretty Yende studied at the South African College of Music in Cape Town. Her teacher was Professor Virginia Davids, the first black woman to appear on opera stages during the apartheid years in South Africa. She then joined the prestigious young artists’ programme at La Scala in Milan from which she graduated in 2011.